Welcome to DEVIANT HALLOWEEN WEEK! Join us here all week as we count down with some great obscure horror classics to our favorite night of the year! Let's get things started...shall we? Lucio Fulci is one of the greatest inspirations of my Deviant life. 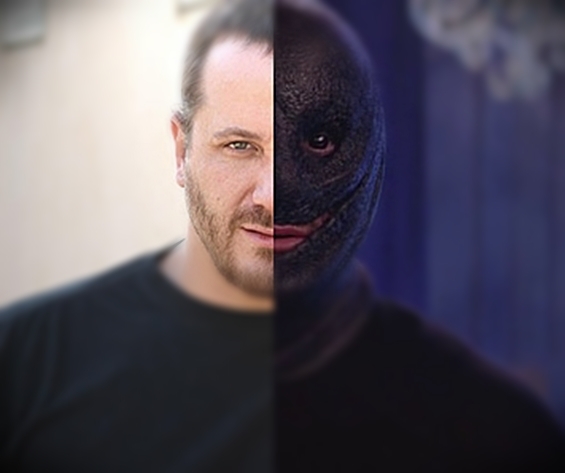 I love most of his films...and could probably pull some good things out of every one of his films (bad ones included). I found The House by the Cemetery much later than his more well-known classics...but, Jesus...when I found this gem...I could not believe that I hadn't seen it sooner. If you've seen this film before...please join us in another viewing. If this is your first time watching The House by the Cemetery...well...strap in, little buckaroo...because you are in for a treat. 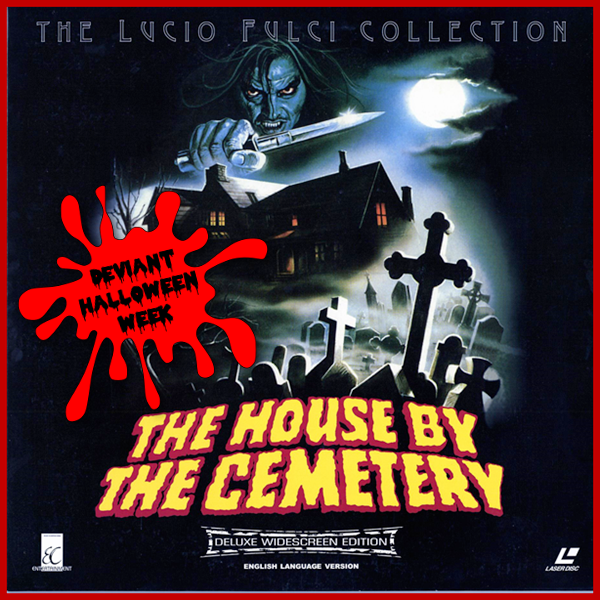 Please enjoy....Lucio Fulci's The House by the Cemetery.